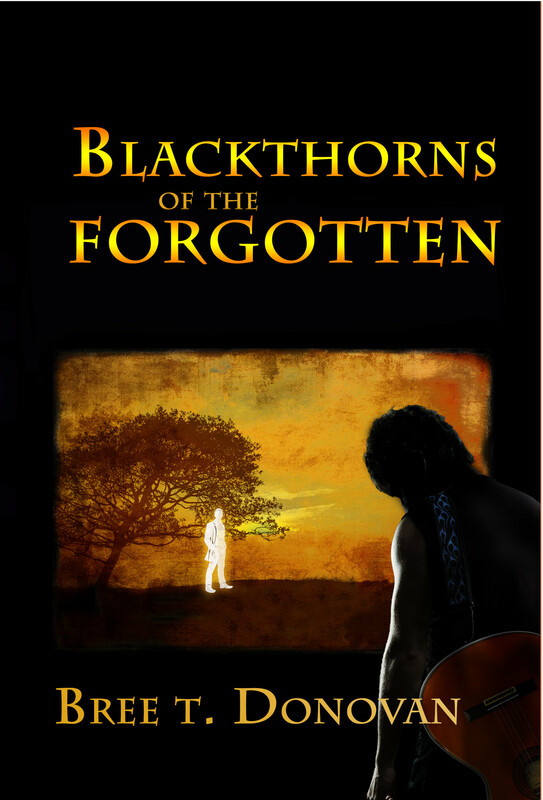 As part of our title improvement program, we have rebadged our wonderful paranormal title, Blackthorns of the Forgotten, by Bree T Donovan. It is during this period of chaos that Gillean develops a relationship with a supernatural being called Sully, who has chosen to act as Gillean’s guardian – Gillean’s angel. Gillean and Sully are polar opposites who just happen to have the extraordinary connection of soul mates. The powerful connection between Gillean and Sully becomes complicated when other beings from the hidden world interfere. Good and Evil collide in the tangible form of these characters’ strengths, weaknesses and complexities. A great, evocative cover by Elizabeth Lang. This entry was posted in News, Title and tagged fantasy, gay romance, ireland, paranormal, romance by Gerry Huntman. Bookmark the permalink.